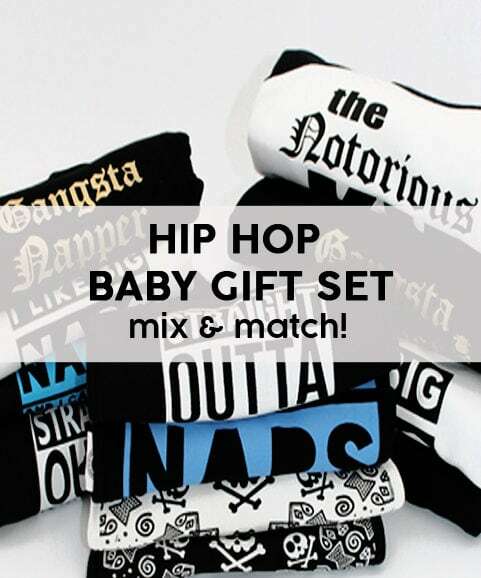 Looking for reggae kids clothes? 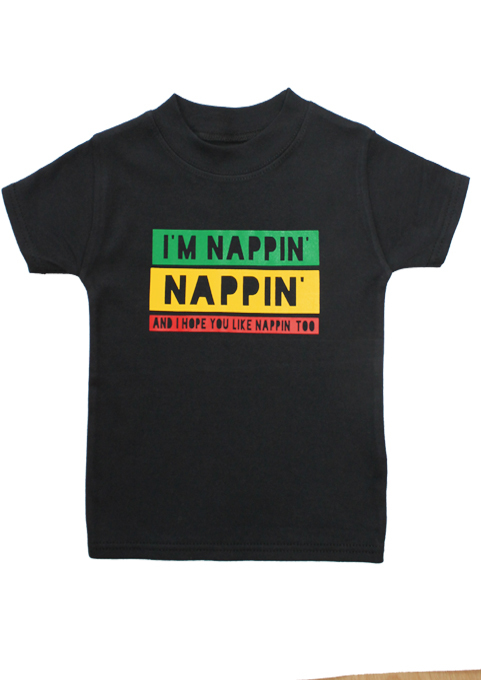 In this Bob Marley inspired reggae kids t-shirt your trendy kid will be jammin’. Incredibly soft cotton black kids t-shirt. Easy to wash & comfy to wear. Vibrant print that stays bright wash after wash. Slogan inspired by the great Bob Marley. ‘I’m nappin, nappin, and I hope you like nappin’ too. 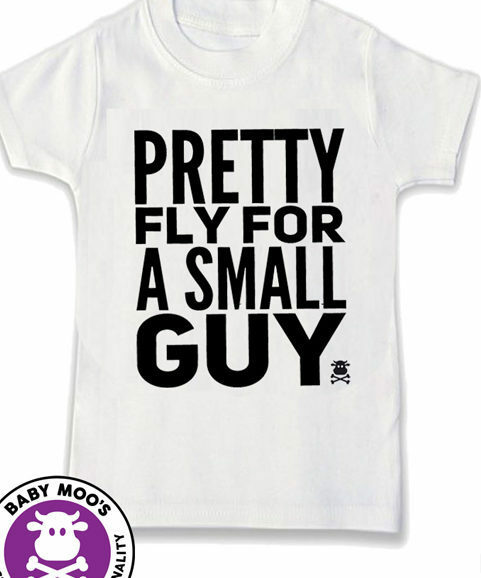 An original Baby Moo’s design. 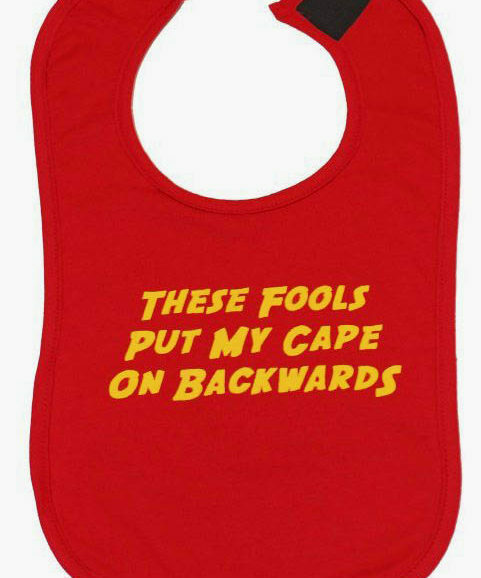 Perfect for baby boys & girls alike. toddler & kids sizes 1-2 years, 2-3 years, 3-4 years & 4-5 years. 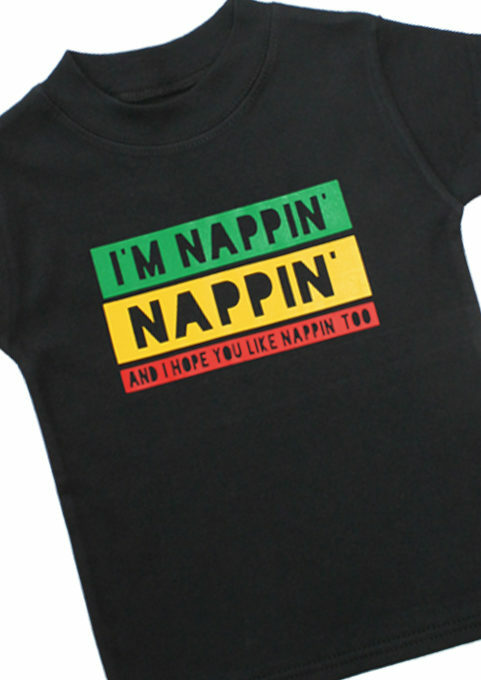 Reggae baby sleepsuit also available here.